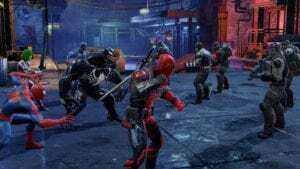 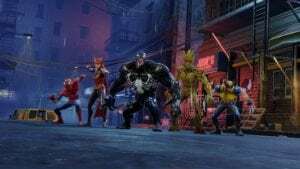 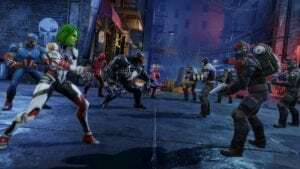 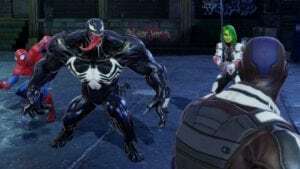 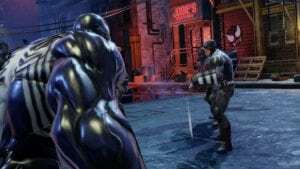 Venom is set to make his return to the big screen this coming week as Tom Hardy takes on the role of Eddie Brock in Sony’s Spider-Man spinoff, and to celebrate FoxNext has announced that the symbiote is now available as a playable character in Marvel Strike Force. 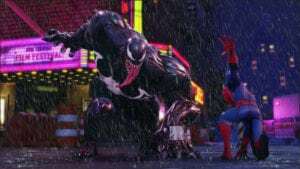 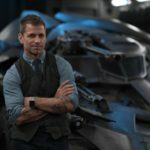 With autonomous defense moves, an amorphous costume, the powers of Spider-Man (Venom’s first host), and then some, Venom is one of humanity’s greatest threats, and now its greatest ally. 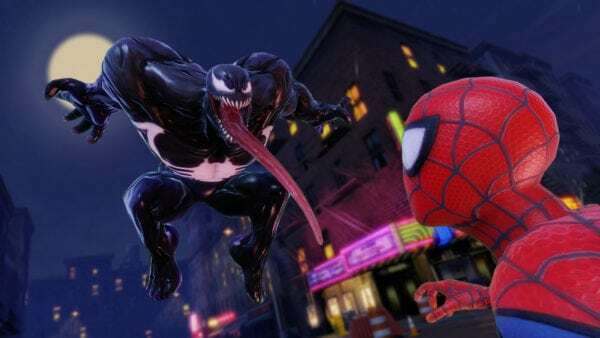 Venom’s deadly abilities include a whirlwind attack using his razor sharp claws and tongue, a strike from above that inflicts a bleeding effect, and a devastating explosion that calls upon his alien symbiote to corrupt enemies and any other foes unfortunate enough to be nearby. 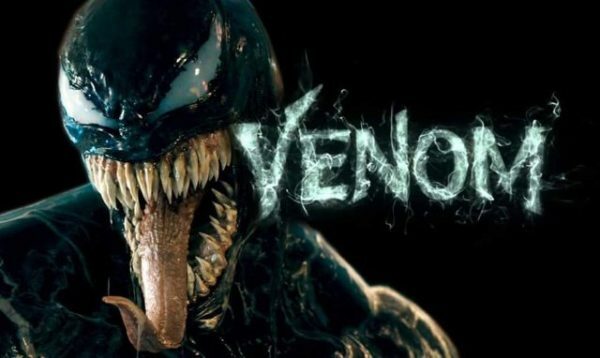 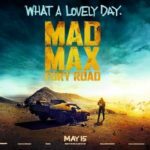 Directed by Ruben Fleischer (Zombieland), Venom is set for release on October 5th 2018 and features a cast that includes Tom Hardy, Riz Ahmed, Michelle Williams, Woody Harrelson, Jenny Slate, Reid Scott, Scott Haze, Sope Aluko and Ron Cephas Jones.